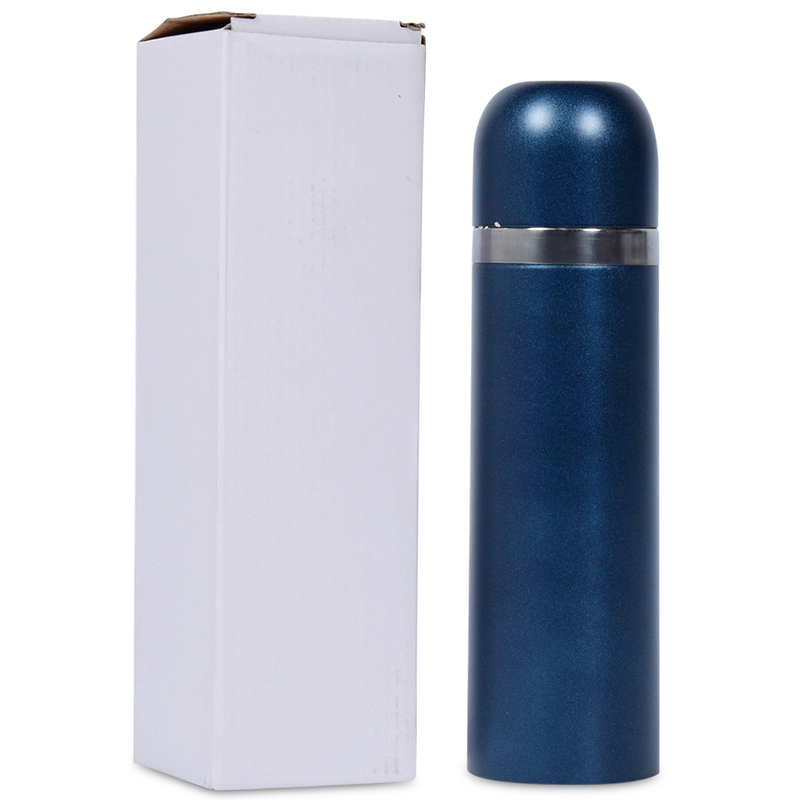 Double wall drinking flask for temperature retention. With hang strap for easier carry. 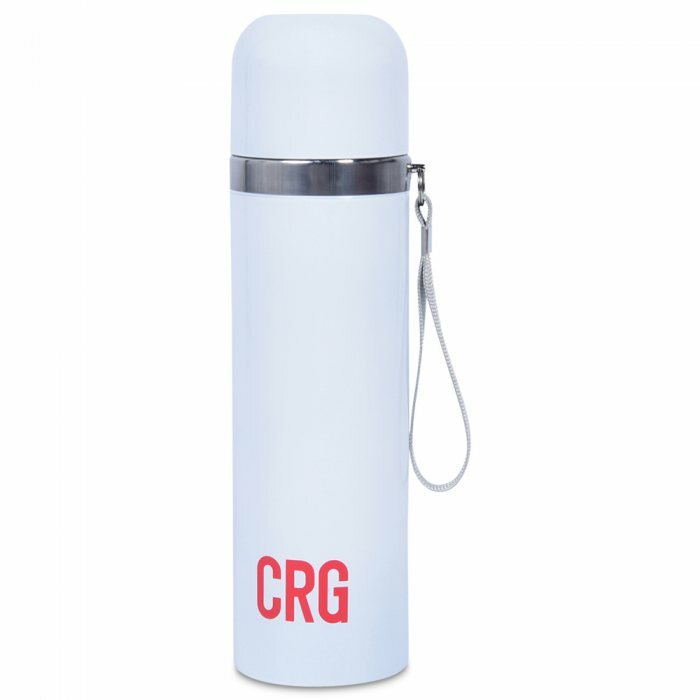 Nicely designed flasks, comes in various colors to choose from. Perfectly constructed to ensure non-spillage. 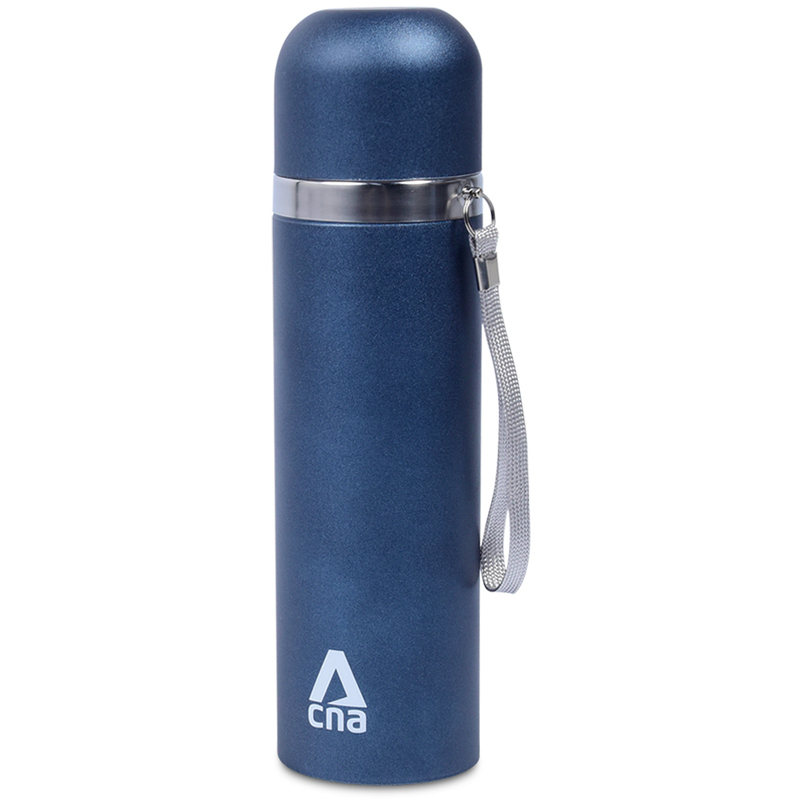 Nice artwork quality on the thermal flask.